for their exemplary service to the community. Tickets may also be purchased by mail. 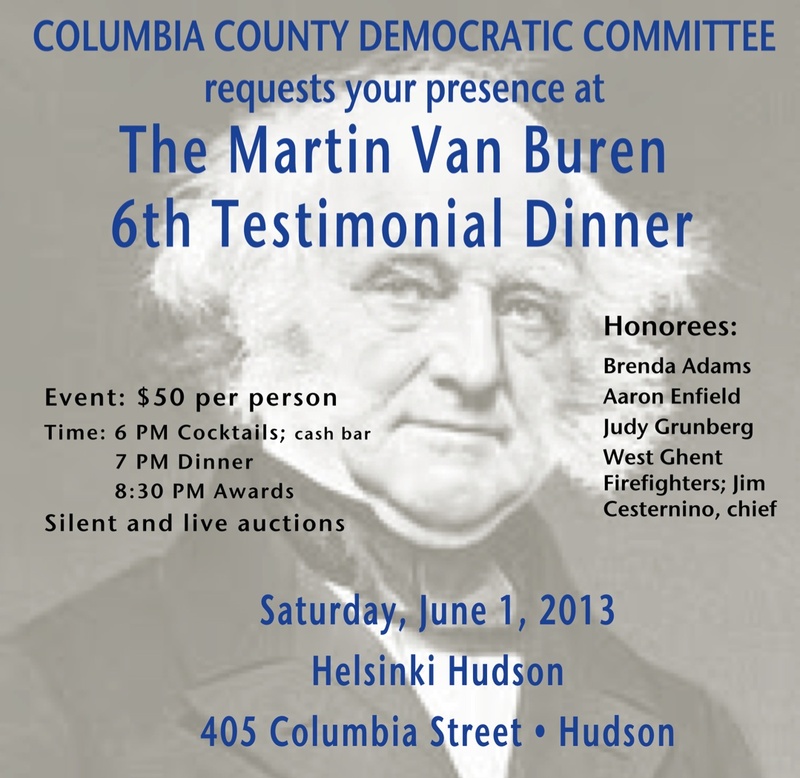 Columbia County Democratic Committee, P.O. Box 507, Ghent, NY 12075.